Winter is coming; Indoor works is more than outdoor playing. I like playing my Ipad instead of other digital divides to kill my time, I found very interesting thing at App store. I don’t like download so many Apps to occupy my limitation space, I only remembered Simple is perfect, Tao bao for internet shopping, which is one of my favourite App. Ten cent video is watching movies and TV series, for sure it must be have, Sina blog, Menu, Games and Daily Yoga. There are many other Apps which are the network operator their own App like the dead bodies I never use it. Updating App can be set up manually or automatically, I choose the first one, because I like to know which app needs to be updated and where and why this app has some new changes, I may pay attention for it carefully. For example, Daily Yoga app it is almost every time updating app including it, maybe the change is only a little, but I can see it in amount of others. Tao Bao is a very famous app, there is no one but knows such a useful app, which is only updating at the shopping day to add some of functions or some special bugs need to fixed. But like not very well known app, the management people of it is smart, using update App to drop people attention to it, to get better of other dead body app. 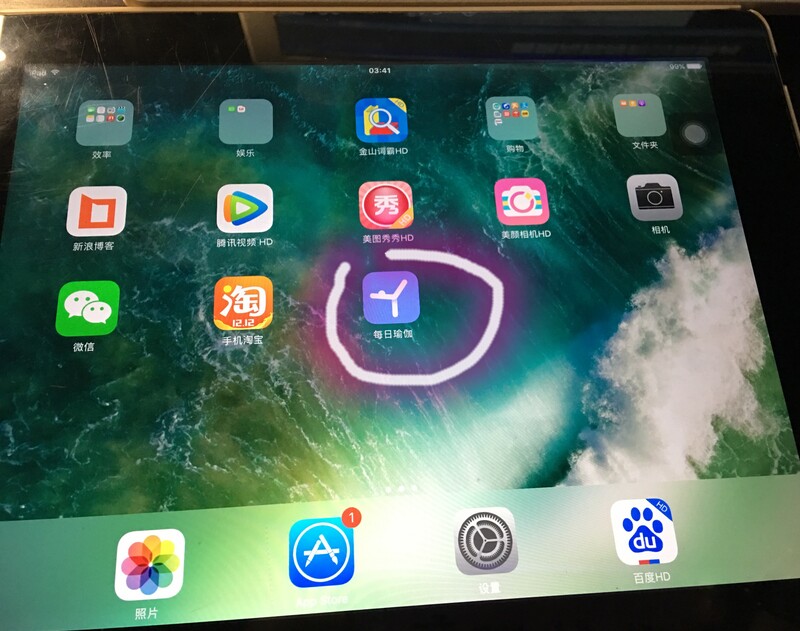 Even the app is free, Using update I can remember it, it can tell when we do other works, if you want the people know you, you may using your brain to learn this way.